Rustic styling with a contemporary flair! 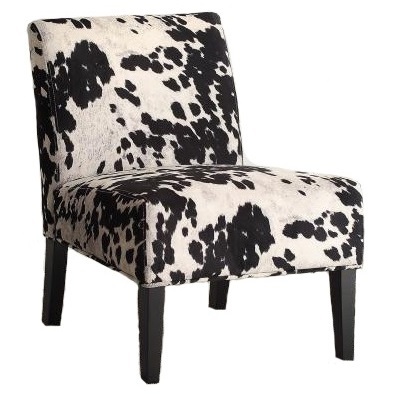 This accent chair can help inject some personality into any room. 29.5" x 22.75" x 32.5"